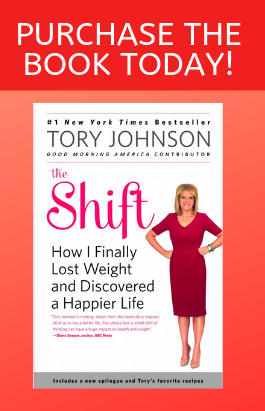 What a joy to read! 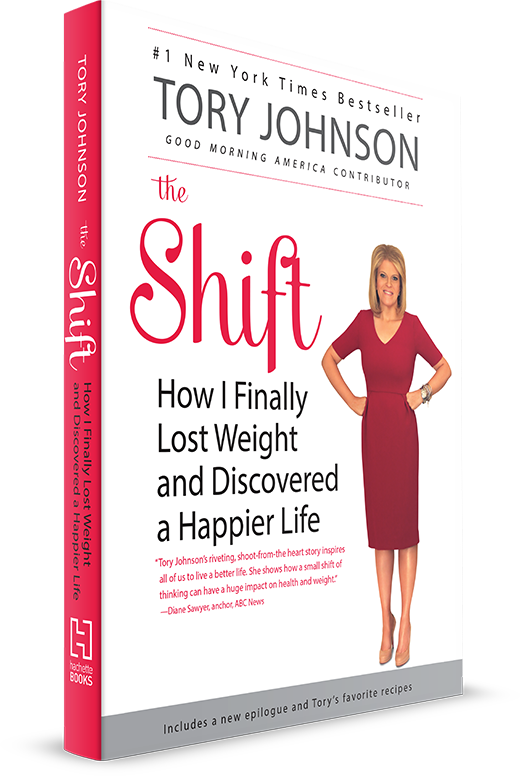 SHIFT FOR GOOD celebrates life, love, family and the simple successes that really make us happy. 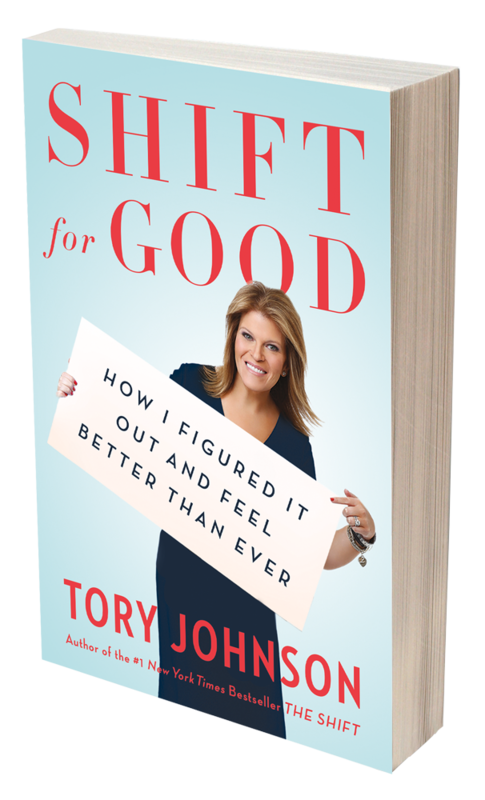 By sharing her journey, Tory Johnson reminds us not to let what’s urgent drive out what’s important. My dear friend also reminds us to laugh…a lot!